Sinuses are spaces located in the forehead, behind the nose’s bridge, and cheekbones. They can get inflamed because of allergic reactions, a tumor, or an infection. When inflammation occurs, the thin mucus produced by sinuses does not drain out of the nose channels. As pressure builds up in the sinuses, you will experience sinus headache. Sinus inflammation can be caused by a viral infection that causes swelling in the nose. This will reduce the sinuses’ ability to drain. But, such inflammation can also be caused by an allergic reaction like hay fever. This kind of inflammation causes swelling and increases the production of fluid while reducing drainage. Viruses and bacteria may travel from the nasal cavities into the stagnant fluid within the sinus cavity, causing an infection. Usually, if you experience the symptoms for less than one week without getting worst, they could be caused by a virus. Typically, bacterial infections will follow the period in which you experience sinus inflammation from a virus. Furthermore, the sinus can be directly affected by the dental infections which can travel up to the tooth’s root. This is because the maxillary sinus is located underneath the eye within the cheekbone to which the upper teeth are attached. 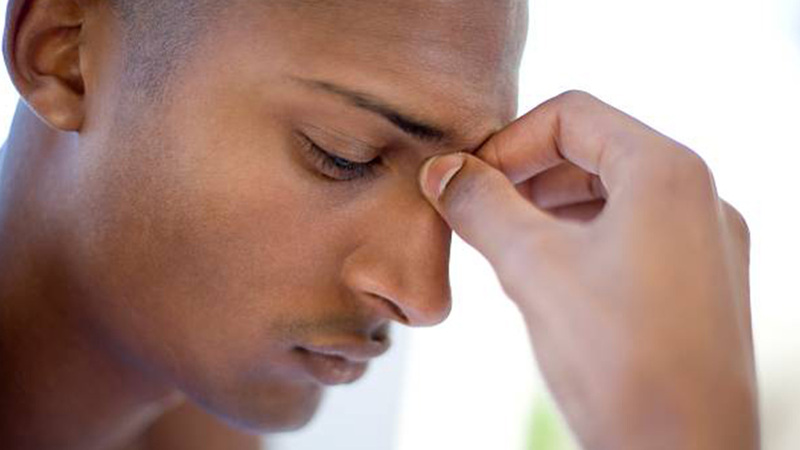 Sinus headaches involve feeling a constant and deep pain in the cheekbones, the bridge of the nose or the forehead. Often, you will feel this pain getting stronger every time you move your head or strain. 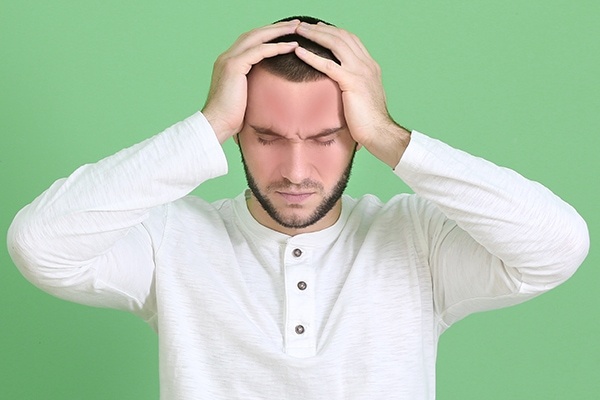 This kind of headache can also come with other symptoms such as a runny nose, fever, swelling in the face, and feeling of fullness in the ears. A physical exam and the symptoms you will describe will help your doctor tell if your sinuses are blocked. Treatments for sinus headaches are aimed at relieving the symptoms and treating an infection, if present. The doctor might prescribe antibiotics, decongestants, or antihistamines. Also, they may recommend that you inhale nasal decongestants for up to three days. Moreover, you can take pain relievers but if they do not work, your doctor may prescribe corticosteroids to ease sinus inflammation. In case your sinus flare-ups are caused by an allergic reaction, you might need a preventive allergy treatment. Treatment for your specific allergies can ease the congestion; however, it will not relieve your headache pain. Usually, it is important to treat these conditions separately. Next articleWhy should you treat your scalp immediately?